Conventional Mortgages with 3% Down Are Now Available! 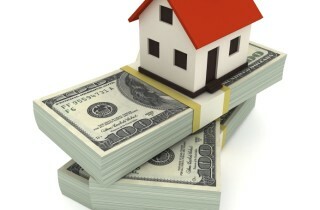 Fannie Mae recently made the change to go from requiring at least 5% down to only 3% down. This is for first-time homebuyers only and a cheaper option than going with an FHA mortgage. Call today for more details (954) 903-7256!